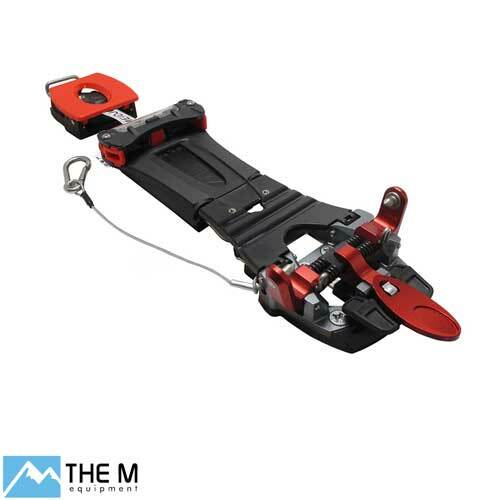 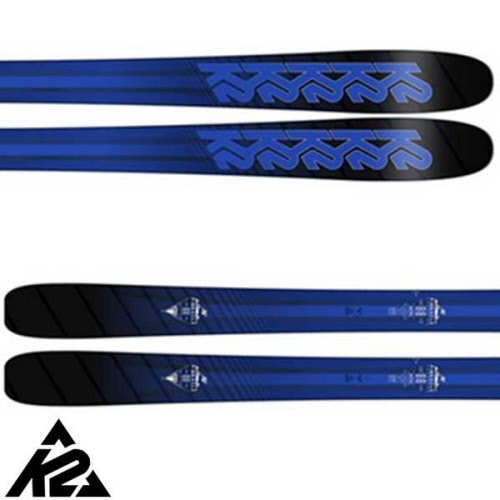 For a precision weapon that thrives on hard pack to overnight refreshes, the K2 Pinnacle 88 Skis provide a fantastic all-mountain platform for advanced to expert skiers, coast to coast. 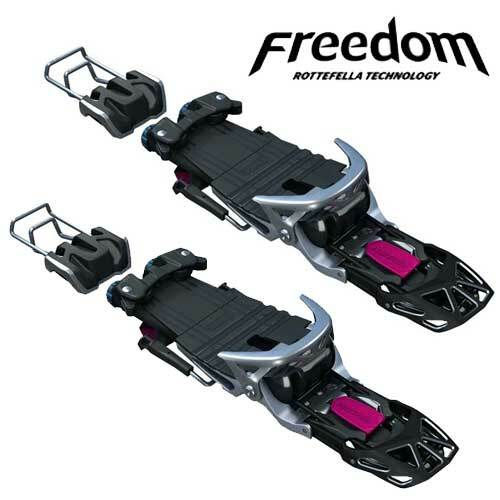 Whether you're lapping groomers or dipping in and out of gladed soft serve, the Pinnacle 88s let you take control of your skiing with their versatile combination of low swing weight, all-terrain rocker and a perimeter titanal laminate for stability and power at higher speeds. 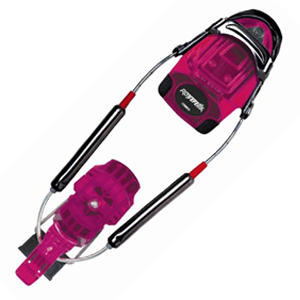 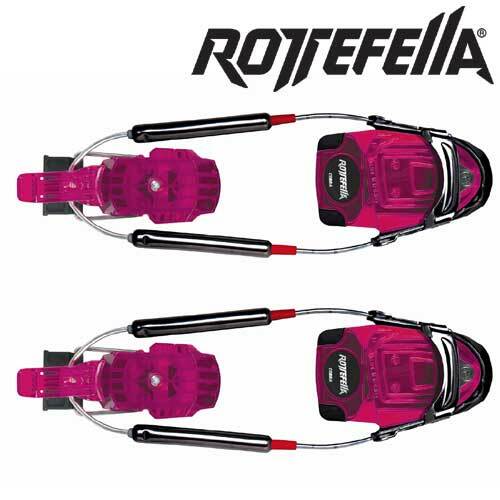 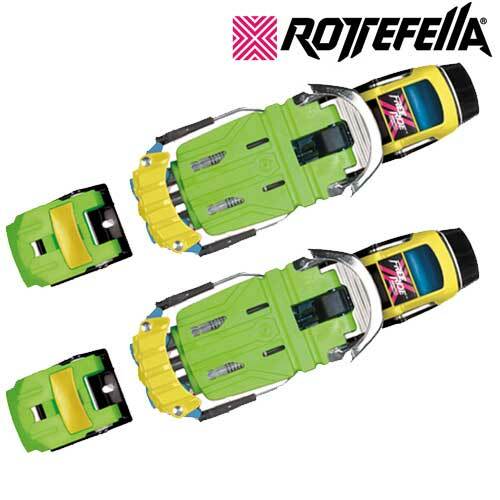 De Rottefella Freeride is de high perfomance NTN binding van Rottefella voor de telemarkskiër die de ski echt op zijn kanten of op hoge snelheid skiet.